Take the time to familiarize yourself with the signs of possible human trafficking so that you can be alert to red flags that might indicate a human trafficking situation. If you work in health or social services or law enforcement, read and download indicators of human trafficking specific to your field, and other job related resources, provided by U.S. Health and Human Services. If you are in education, assessment tools and resources are available through the U.S. Dept. of education and other sources here. Take the time to think: What questions do you have about human trafficking? What do you recognize that you don’t know? What is some key information that would help you be more equipped to respond to the reality of human trafficking in your community? These are excellent starting points. Check out the information and resource links on this website. 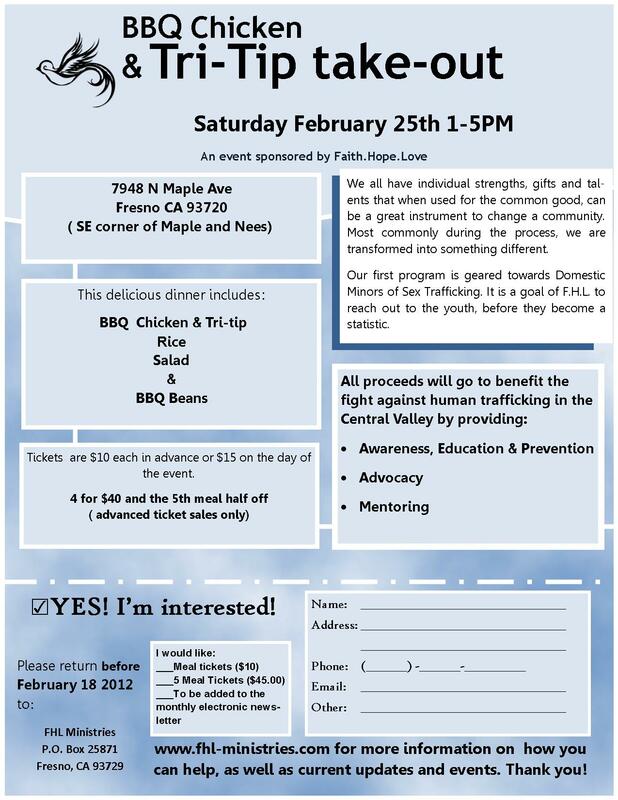 Central Valley Justice Coalition has a wealth of information on human trafficking and local information. Look at our book list on our Go Forward Action+Resource Booklet and consider a book to read. Subscribe to blogs and news feeds such as CNN Freedom Project, Not For Sale, and Polaris Project and locally with the CVJC website. Get connected with local organizations, or larger ones, to get more information. Need help or suggestions? Email CVJC or call 752-1865. Being educated is crucial to “smart activism” and effectively engaging our community in the effort to bring freedom where there is injustice. get yourself and your agency equipped with training. There are MANY ways to get involved locally. We will be sharing action items from our Go Forward Resource+action Booklet each day. Mentor a human trafficking survivor. After someone is rescued, one of the key needs is a support system and someone to walk with them as they start their new life with new hope! We have many organizations that are working to have be part of that support system, but as we all know, friendship is absolutely necessary and healthy, mentoring relationships are vital. This is a GREAT NEED. Contact Faith.Hope.Love at info@fhl-ministries.com if you are interested in being a mentor. Welcome To The Movement to Bring Freedom! There is something big going on here. Freedom is coming for those trapped in the horrific world of human trafficking. 1. 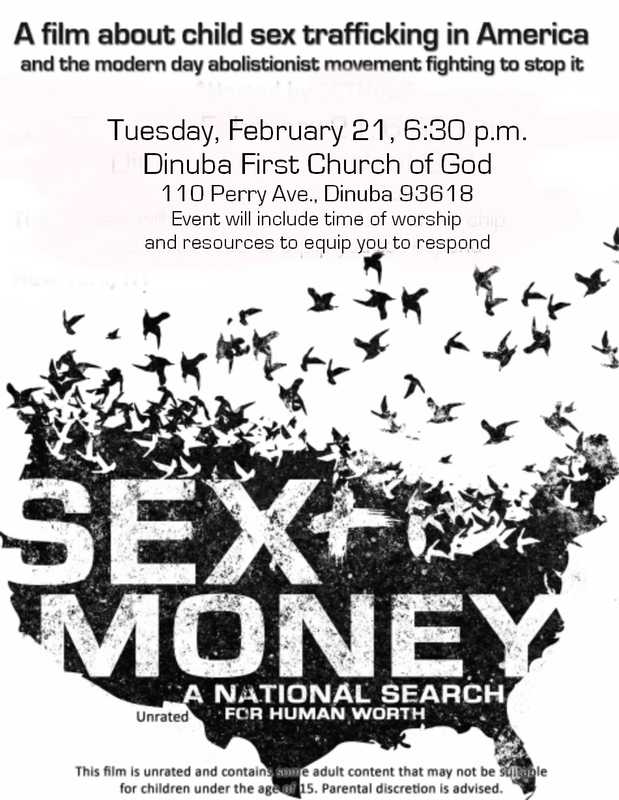 Get educated on the reality of human trafficking, both the problems and the hope. See our church + general resources. 2. Check out “Take Action After Freedom Week” to learn how you and your church can get connected in your community and respond to human trafficking. 3. Subscribe to our Freedom Week blogs for daily tips on how to get involved and subscribe to the Central Valley Justice Coalition blog site to be connected to the movement in the Central Valley. These are also posted on the Central Valley Justice Coalition Facebook page and Twitter: @CVJC_Updates. 4. Explore this site and the CVJC page for more! KSEE reported at the City Of Fresno’s proclamation of Freedom Week. See and share the report here. Freedom Week co-sponsors Faith.Hope.Love is focus on both outreach to victims and survivors of domestic minor trafficking and prevention of child trafficking. They have been working with other partnering agencies dealing with foster care as well as outreach groups and survivors themselves and we are grateful for the work they are doing. The dinner includes barbecue chicken and tri-tip, rice, salad, and barbecue beans. To order tickets, send checks to FHL Ministries P.O. Box 25871 Fresno, CA 93729 by February 18 2012. Program the national hotline into your phone for info and to report suspicious activity. Contact us at 725-1865 and freedomweek2012@gmail.com for more information and guidance concerning what is happening and how to get connected. Also download our Go Forward Booklet for resources to move forward in this.